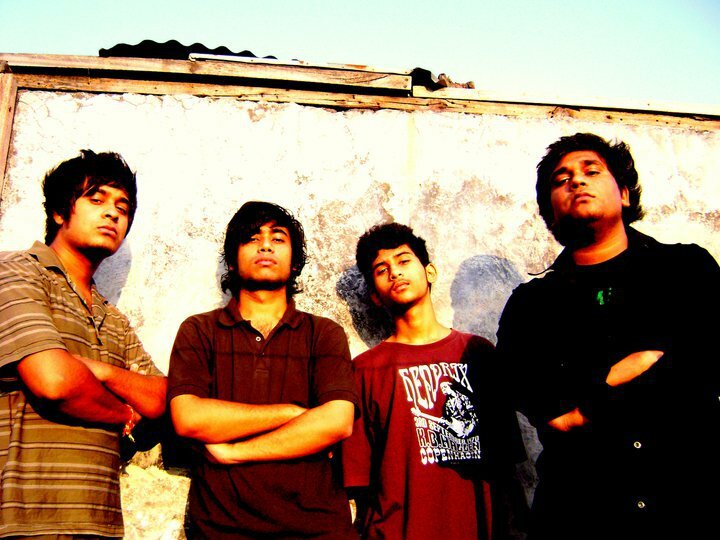 “Rupanka and Nripanka started the group as an outlet to explore new facets of their musical tastes, but with the addition of Guitarist Debashish and me, a much more developed sound emerged.” Says Gobinda, drummer of Guwahati based Groove-metal band ‘Devoid of Dreams’. 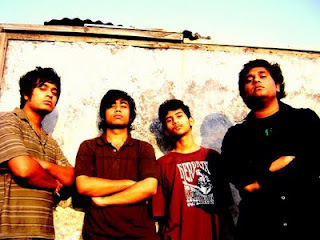 Rupanka added, “This is our life to us. If you can’t afford to access our songs, burn it from a friend. Music deserves to be heard. And our songs,as powerful as we’ve attempted to make it, needs to be shared with the world. We love our fans, and there’s nothing we wouldn’t try and do for them.”I like the declaration/theme idea. Speaks volumes about the band’s demeanor.